I've got a little too much going on up top to pull this off, but, um, cuuuuuute!!!!! I love the design of this house. 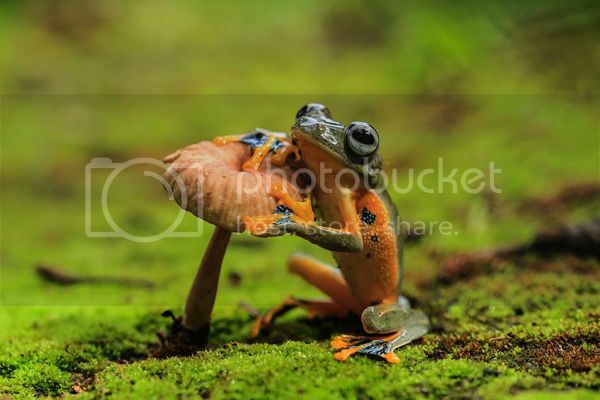 Awesome photos of frogs and toads. + Were you aware of the epic history of rhinos? 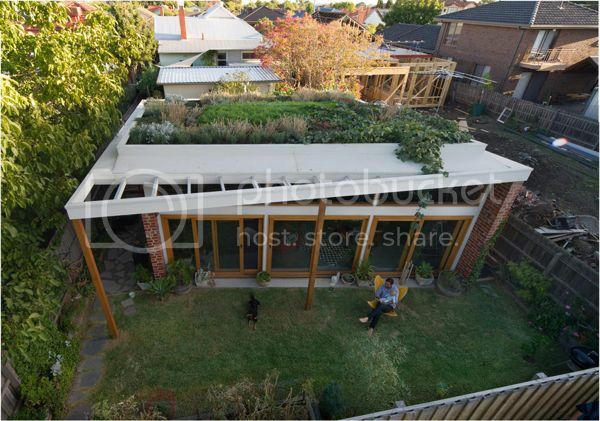 + Can I please live in one of these earth homes?! + Cultivating a life worth waking up for. And sharpening the saw. + Good advertising always gets me. + I love Aziz Ansari! And I definitely read this in his voice.